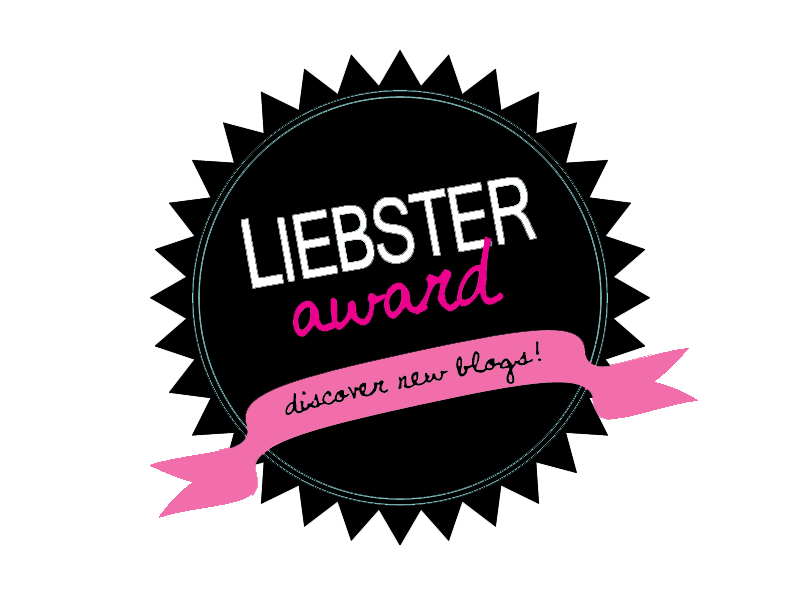 Ashley from Happy Pretty Sweet blog was kind enough to nominate me for the Liebster Award...woot! :) Thanks, Ashley! 1) Who is your favorite singer or band and why? 5) What advice would you give your younger self? Life is too short. Stop worrying. Oh my gosh! Finally! 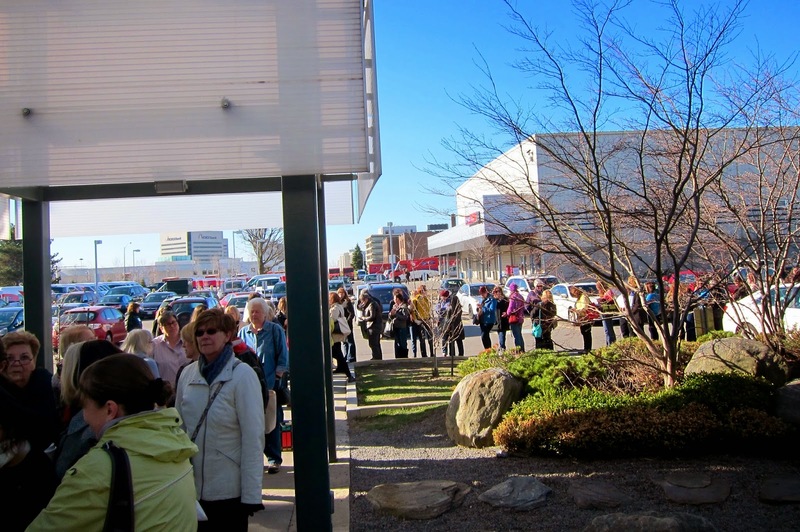 We can go out without jackets, you guys! 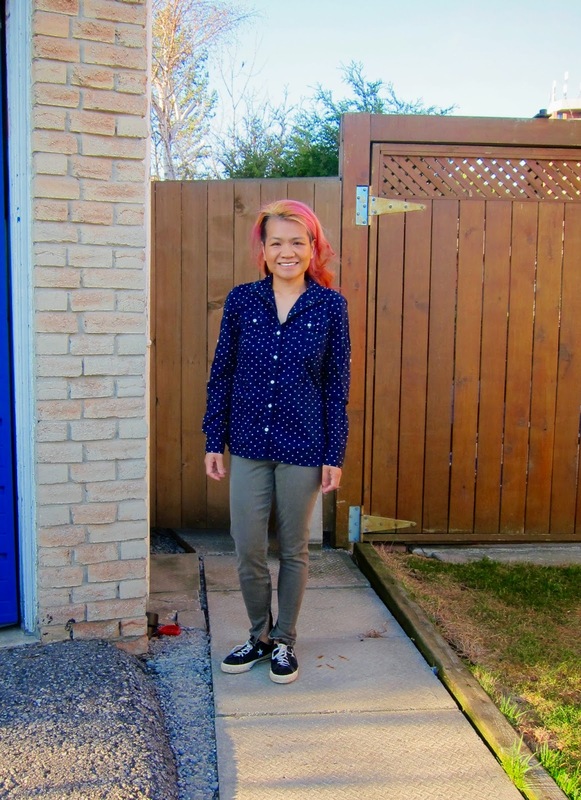 Guys, I was lucky enough to win a giveaway that Sammy hosted over at her blog. Not only did she send the stuff out quickly, the packaging is also super cute. Look how awesome these matching earrings and necklace are (handmade from fimo clay)! You can buy her stuff here. All are just adorable. I hope the weather is lovely wherever you are, and that you all had a great Easter weekend! Ours was kinda crazy coz I had my birthday this weekend, too...it's good to be 25 (again)....mwahaha!